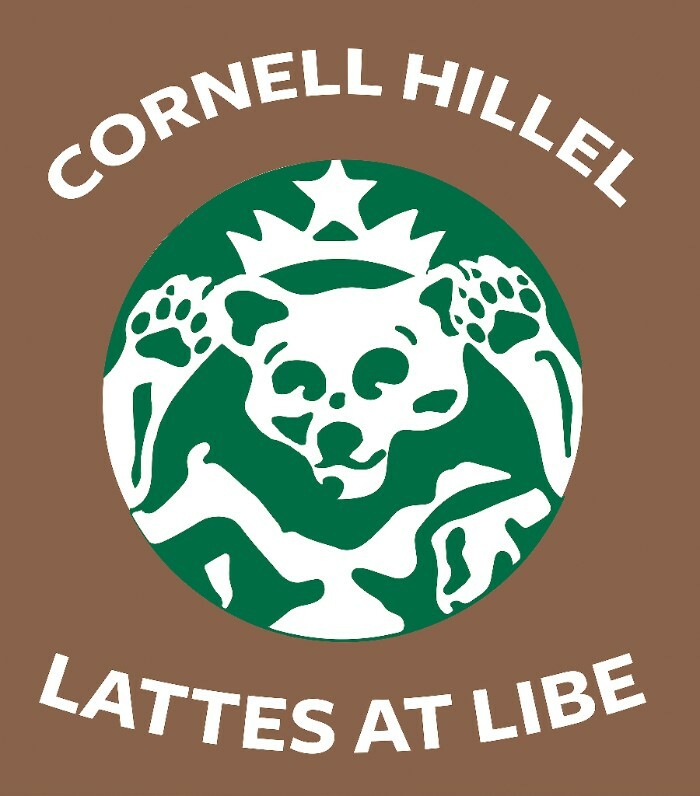 Charity Handball Tournament, Lattes at Libe, Decorate the Sukkah, and more! We hope everyone had a great Fall Break and a meaningful Yom Kippur. 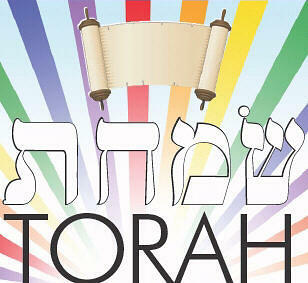 We were honored to celebrate the High Holidays with all of you. 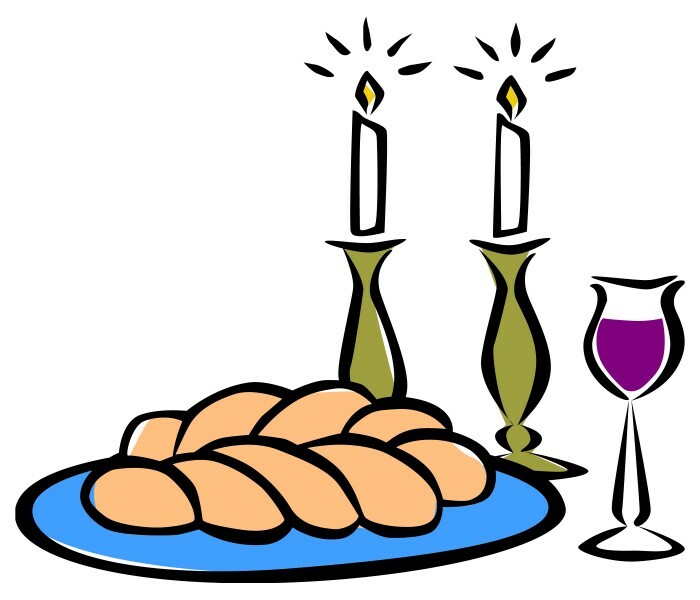 From our Rosh Hashanah dinner at Trillium and services, to our pre-fast and break fast meals and Yom Kippur services, it was wonderful to ring in 5777 together. 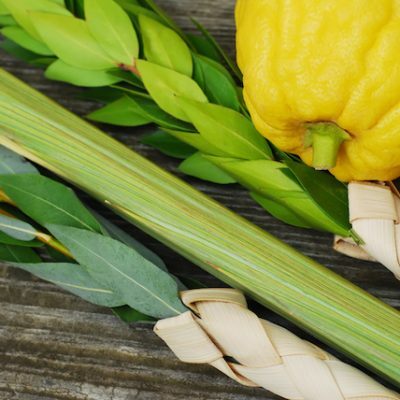 Sukkot is almost here, and we hope you'll join us for Sukkah decorating before Shabbat dinner at 104 West this Friday. Want to help turn the 104 West Sukkah into an interior design masterpiece? 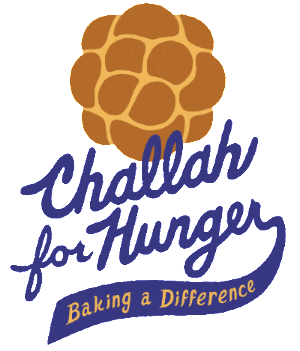 Want to help make the Sukkah into our home for the holidays? 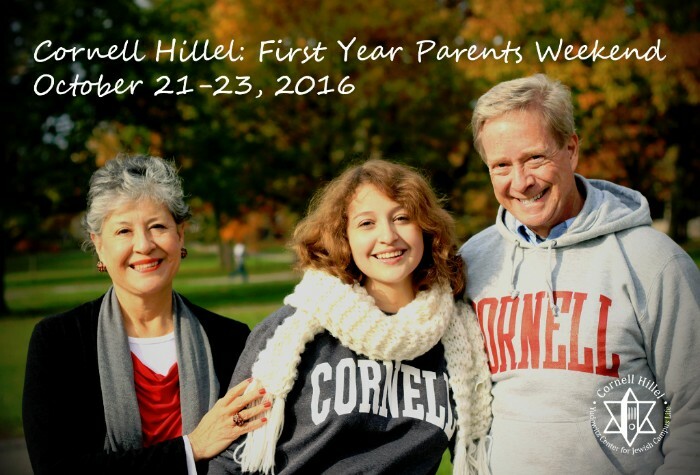 Come join Cornell Hillel's Cultural Programming committee to help design our Sukkah. 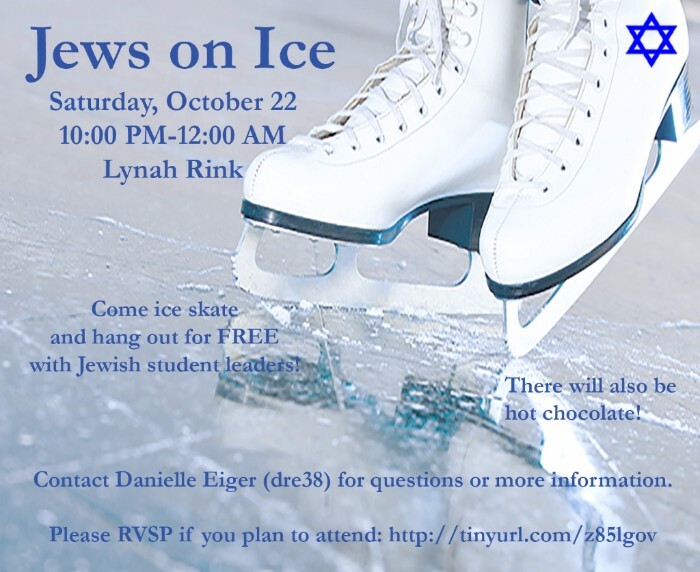 For more information, questions, or concerns please contact Brandon Cohen. Whether you join with a team or come to the event and join a team there, it's going to be a ton of fun! Registration is $18 per team of 6, and $3 for individuals. 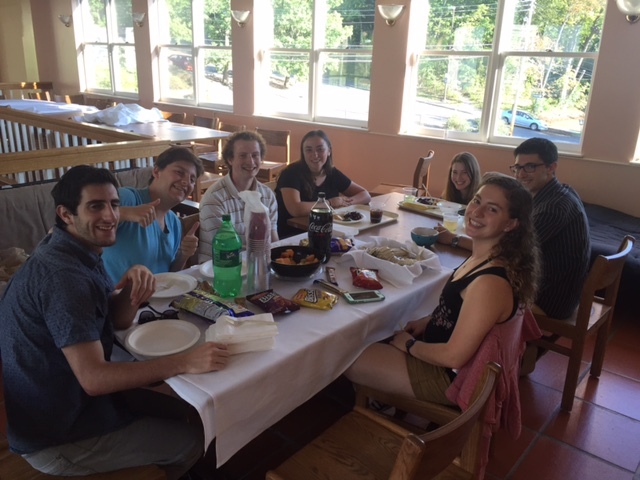 Do you speak and understand Hebrew and want to practice in a fun and social way? 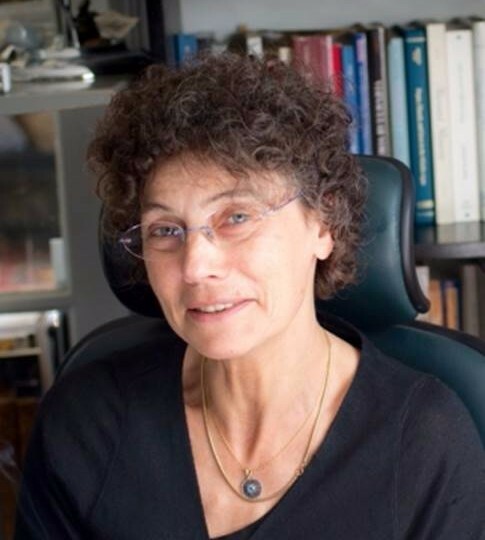 Come to Yaniv's Pakal Cafe Hebrew Series! 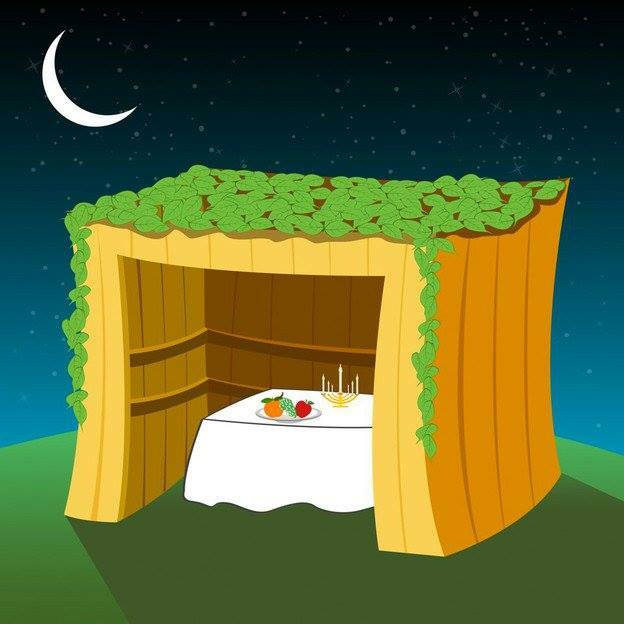 We meet every other week and next week's is a special Sukkot celebration in the CJL Succah. 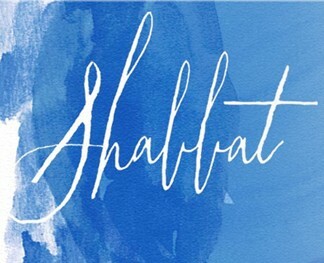 There will be singing in the sukkah at 104 West, followed at 11:00 PM by a series of short student-led learning sessions focusing on the theme of Torah and water. 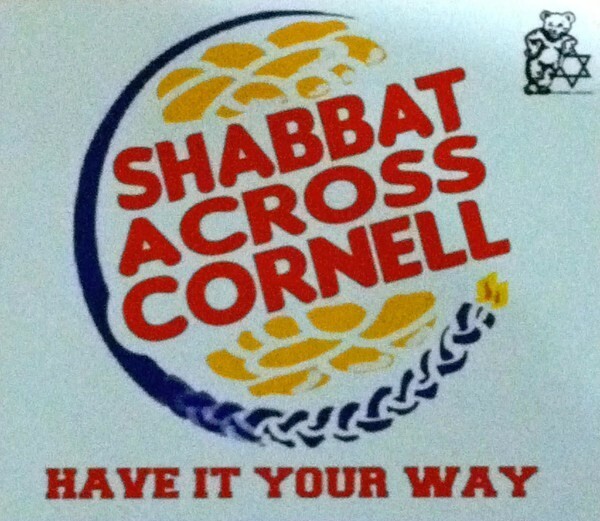 Interested in becoming a rabbi or cantor, or just want more spirituality in your future career? Join Hebrew College Rabbinical School and School of Jewish Music for an Open House and Day of Learning, Monday, November 14.